It’s pouring rain and three strangers are waiting. 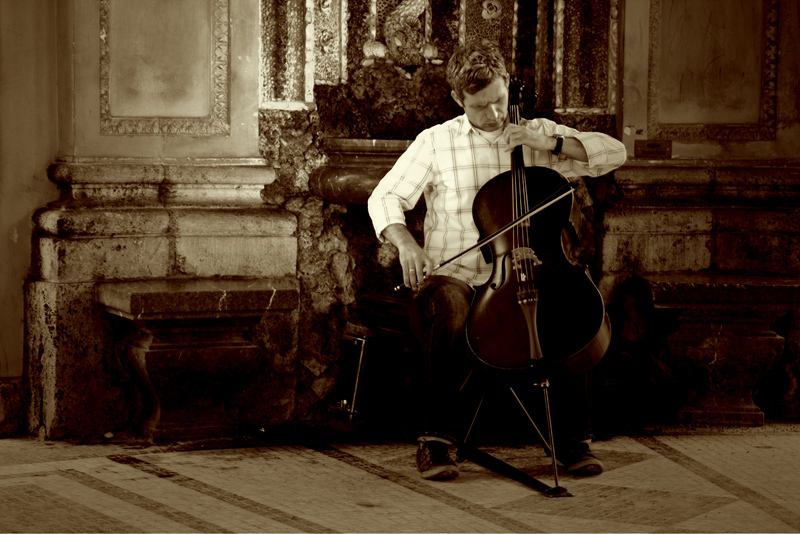 An endless wait that is made unbearable by the constant cellist in the corner of the room. Matei Visniec’s surreal comedy utilises the simplest scenario and creates a storm in a teacup.